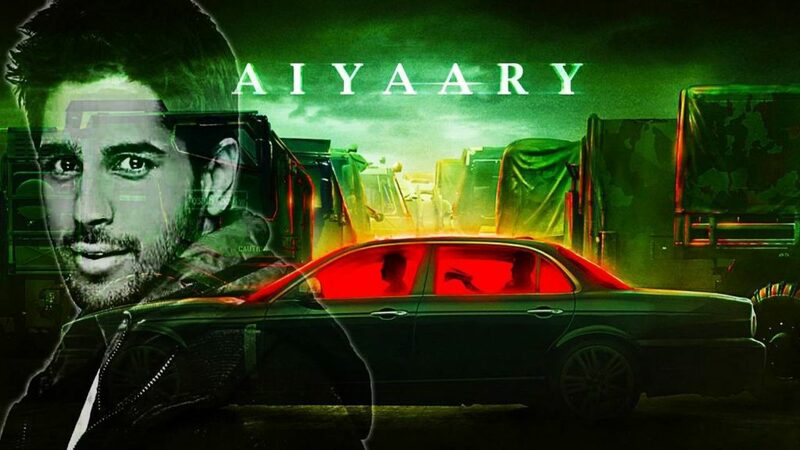 Synopsis: The film Aiyaary happens to be a Crime Drama movie, which is based on a real incident. 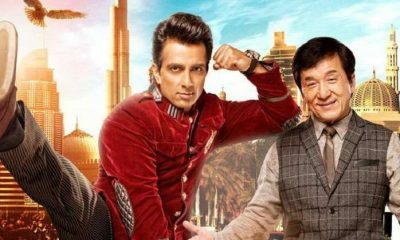 The film is directed by the Baby fame director called Neeraj Pandey and it has an interesting star cast Sidharth Malhotra, Manoj Bajpayee, Rakul Preet Singh. The movie is all set to hit the theatres on 9th February 2018. 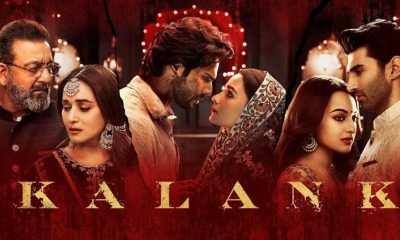 The film is produced by Shital Bhatia under the banner of Reliance Entertainment, Plan C Studios, Friday Filmworks & Pen Studios. The film’s Cinematography is carried out by Dominique Colin while it has been edited by Manan Sagar, while the music is carried out by the talented duo music director called Salim-Sulaiman. 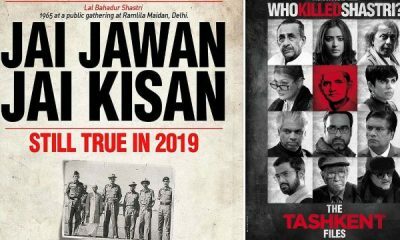 In the start cast you can find Sidharth Malhotra as Jai Bakshi, Manoj Bajpayee as Abhay Singh, Rakul Preet Singh, Anupam Kher, Mohammed Zeeshan Ayyub, Kumud Mishra, Shivam Patil, Puru Raajkumar, Patrick Clarke, Naseeruddin Shah and Adil Hussain to name a few. . 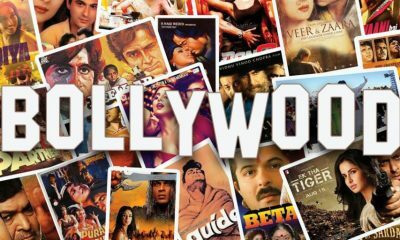 The movie is as said is a crime drama, which is inspired by a real story. The film is all about a young major and his colonel played by Sid and Manoj respectively. You then get to see a great camaraderie between the two characters but the film’s story is not all about happy times.